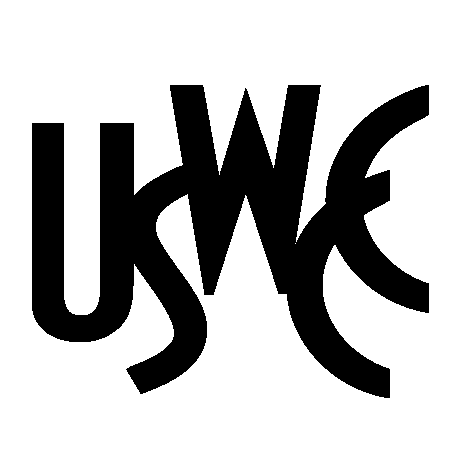 “Rep. 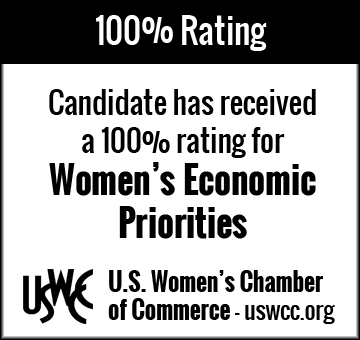 Dina Titus is a champion of women’s economic priorities, receiving a one-hundred percent rating from the U.S. Women’s Chamber of Commerce,” continues Dorfman. “Rep. Titus focuses smartly on policies and actions that will support the economic vitality and security of her community,” adds Dorfman. 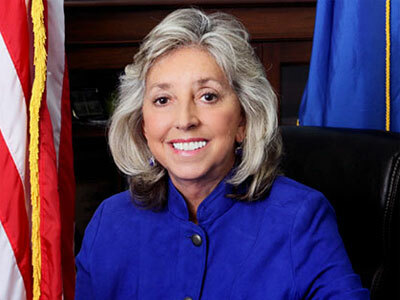 “Dina’s career as a teacher connected her to the needs of families and communities and showed her how education and opportunity lead to economic success for her Nevada constituents and the U.S. economy,” continues Dorfman. “Rep. 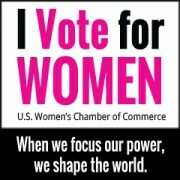 Titus supports a positive economic environment for women workers and business owners, American job creation, fair pay, a fair minimum-wage, family-friendly workplaces, access to affordable/quality healthcare and birth control, policies that support a vibrant middle class and access to capital and federal contracts for women-owned firms,” continues Dorfman. “Growing the number of strong women leaders in Congress is critical to assuring that women’s economic priorities are advanced,” adds Dorfman. 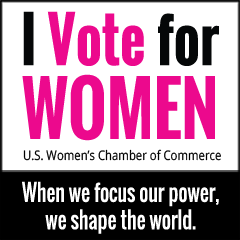 “American prosperity is directly linked to the economic success of women. Seventy percent of women work and seventy-two percent of mothers work. A record forty percent of all households with children under eighteen include mothers who are either the sole or primary source of income for their family. Women own 64,000 Nevada firms employing more than 65,000 workers,” continues Dorfman.